Grab your mittens and don your trendy bobble hats, friends because we’re going on an adventure to find the yummiest, most heart-warming hot chocolate hideouts in Perth! Where better to start than a national chocolate icon? 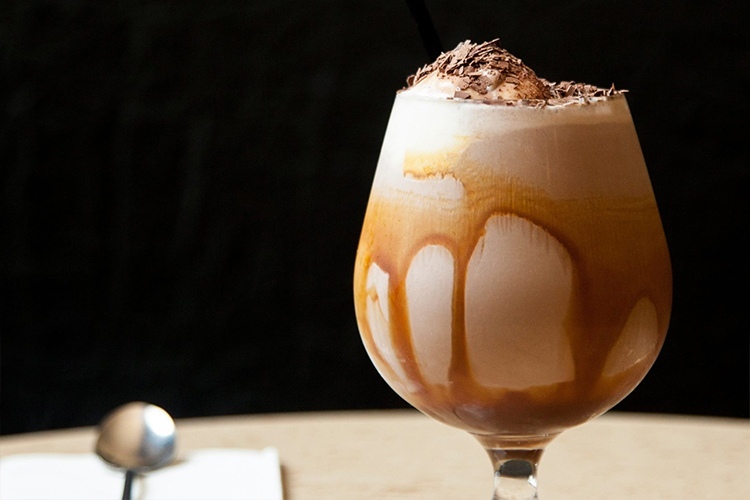 Koko Black’s artisan, European-style chocolatiering has won it many friends throughout the years, and its Perth cafe is a very tasty place in which to spend an hour or two. Hot chocolate comes in many forms here, but we’re going to throw our lot in with the spicy, authentically Belgian cinnamon variety. 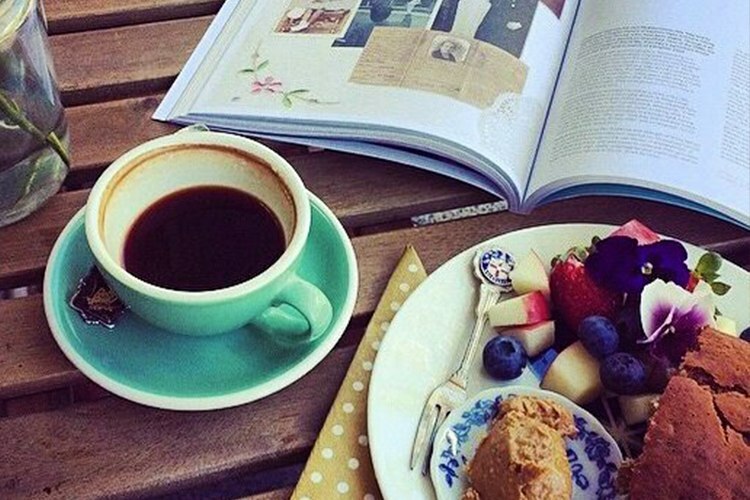 It’s the perfect autumn pick-me-up! Have you visited Koko Black? Why not review it on True Local? The friendly fellas down at Pony Express O are true masters of the hot drink arts. Their custom-built ‘SLAYER’ coffee machine is the stuff of local legend, and they’re no slackers in the hot chocolate department, either. The chilli-infused speciality brew packs a proper punch, and serves as the perfect fiery boost to warm the cockles of your heart. Have you visited Pony Express O? Why not review it on True Local? 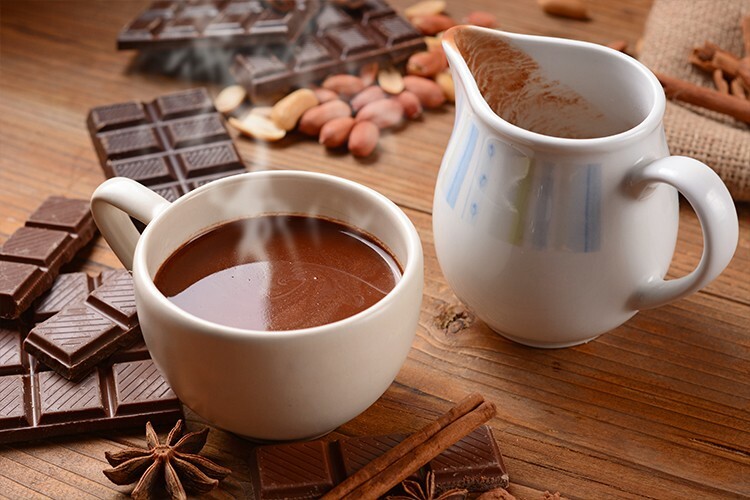 If you’re watching your waistline (but really, you don’t need to, you gorgeous thing), you may wish to look towards healthier horizons for your next hot chocolate fix. Flora & Fauna is a raw, vegan cafe with a knack for big flavours, using the very best in local produce to craft a sumptuous array of delicacies. Enjoy a yummy hot chocolate (and a cheeky Earl Grey cookie, perhaps?) without the guilt! Have you visited Flora & Fauna? Why not review it on True Local? 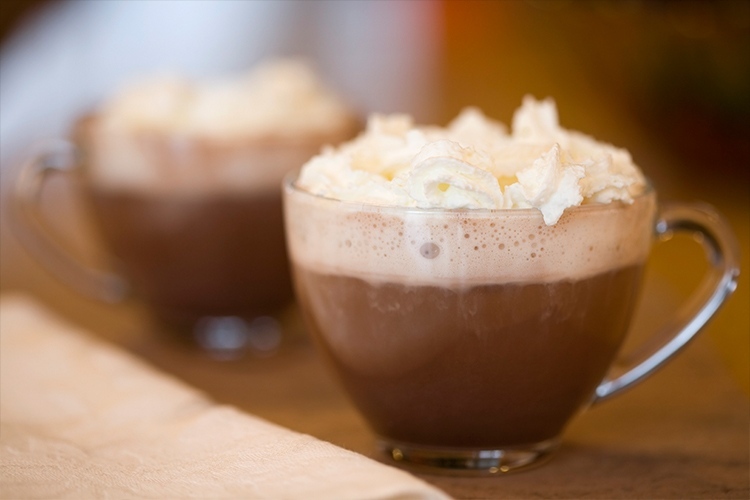 Is pure hot chocolate indulgence the order of the day? Then Little Bird is the place to be! We’re talking proper couverture stuff (70%, no less), with generous helpings of dreamy coconut blossom sugar. While you’re there, please also take the time to admire the strange shelf case. It’s full of retro stereos, old books, a dog bowl and a tiny teapot, amongst other things. Quirky indulgence and hot chocolate as well? Sounds good to us! Have you visited Little Bird Cafe? Why not review it on True Local? Good Things Cafe is a nice, uncomplicated little spot with a host of delicious foodie treats, from spiced omelettes to roast pumpkin to smoked salmon on crumpets. Not to mention delectable desserts, such as banana hotcakes, poached pear waffles, gluten-free lamingtons… mmm. Chuck in a big, steaming mug of Mörk’s gourmet cocoa, and your taste buds are in for a hell of a good time! Have you visited Good Things Cafe? Why not review it on True Local? 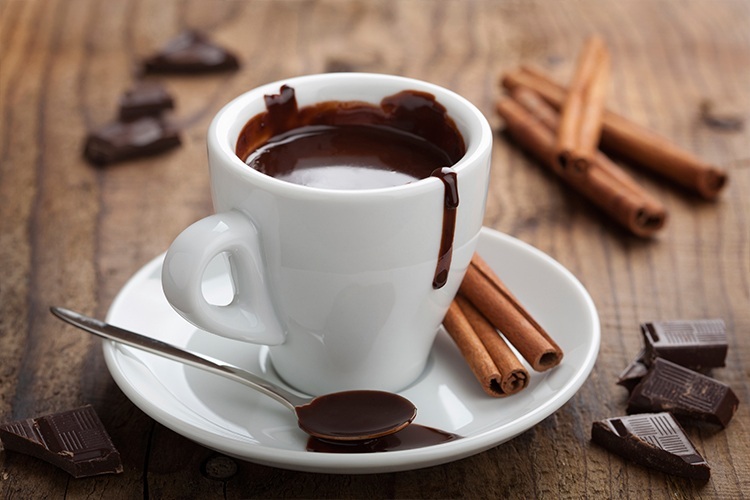 Where do you like to go for hot chocolate in Perth? Drop it a True Local review!